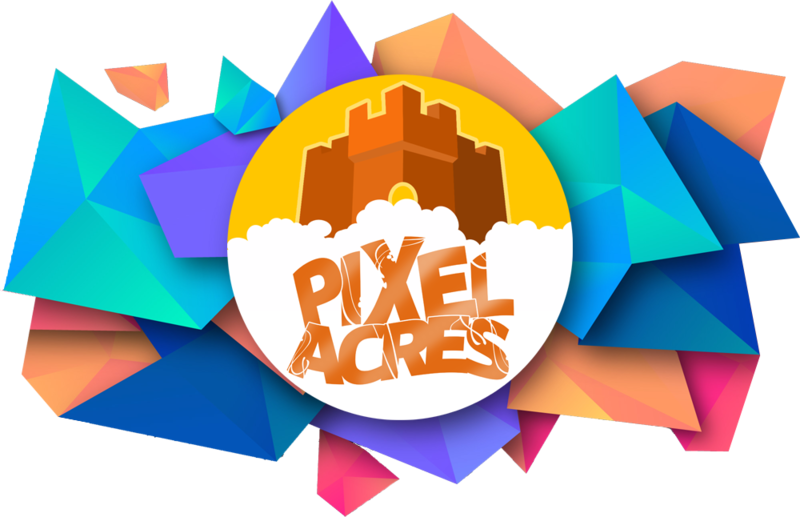 Welcome to the Pixel Acres forums! Survival discussion, hints, and tips. Post ideas for the server here! Recruit members for your Factions here! Discussions about Quests - don't give out too much info! If you were banned but you think it was unfair, submit a Ban Appeal here. Got any other games you play? Tell us about them here! Anything not server or Minecraft related!